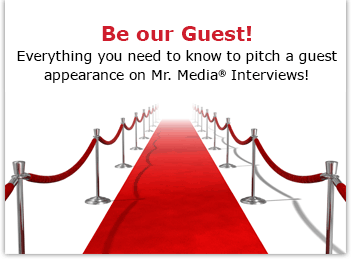 Mr. Media is recorded live before a studio audience of evil characters from non-Grimm, fractured fairy tales who check the trades daily for guest starring roles on the NBC drama – I’m looking at you, Boris & Natasha… in the NEW new media capitol of the world… St. Petersburg, Florida! How crazy is the NBC drama “Grimm,” which is loosely adapted from the classic fairytales? So many ancient beasts, crazies and creepies running around, viewers need a scorecard to keep track! 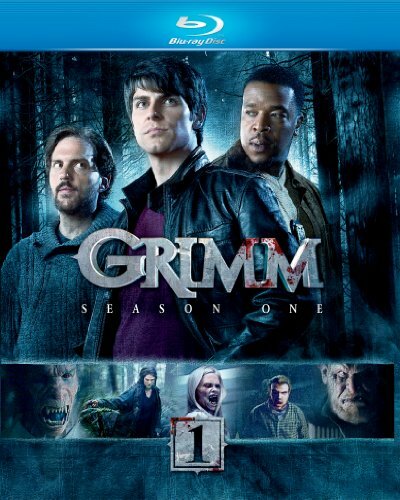 You can LISTEN to this interview with actor RUSSELL HORNSBY, star of NBC’s GRIMM, by clicking the audio player above! As Portland homicide detective Hank Griffin, Russell Hornsby is one of the good guys. He and his partner, Detective Nick Burkhardt, are doing their level best to keep peace in Oregon between humanity and its roster of mythological, sometimes pathological creatures. The fact that Burkhardt himself is desceded from a long line of criminal profilers is a plus for them. If you hesitated to try this show out because you thought it would never last, think again: “Grimm” is performing well in the ratings in its 9 p.m. Friday timeslot and was recently picked up for a full season.